Vinyl plank installation can be simple or somewhat complex depending on the product you choose to install as part of your project. However, Congoleum Connections makes it about as simple as possible with its glueless installation. 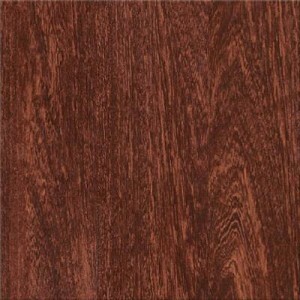 Connections Plank is a great product for those looking for a low priced but simple to install luxury vinyl plank. Connections uses adhesive strips that are attached to the planks to connect them to one another. There is no other glue or adhesive needed. Just connect the planks by exposing the adhesive strip and pressing the edges of each plank together. It’s a floating installation because the planks stick to each other, not the floor itself. 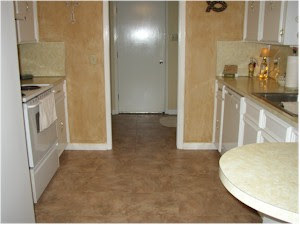 Connections Plank is a flooring product that can be installed over many different subfloor types. There are some specifics that are covered in the installation instructions from Congoleum but for the most part the subfloor just needs to be clean, dry, smooth, and free of any movement. 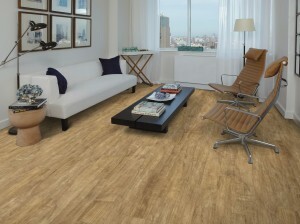 The Connections Plank product comes in a variety of styles and the plank size is 6 inches wide by 48 inches long. A 25 year limited residential warranty goes along with this plank. 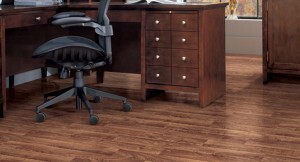 American Carpet Wholesalers carries a great selection of Congoleum Connections Plank. You can view the different styles here. When you visit the American Carpet Wholesalers site be sure to get any questions you have answered using their live chat. If you can’t use chat then give one of their flooring experts a call at (800) 548-2706 and they can help you get the right floor for your project at the best price available online.